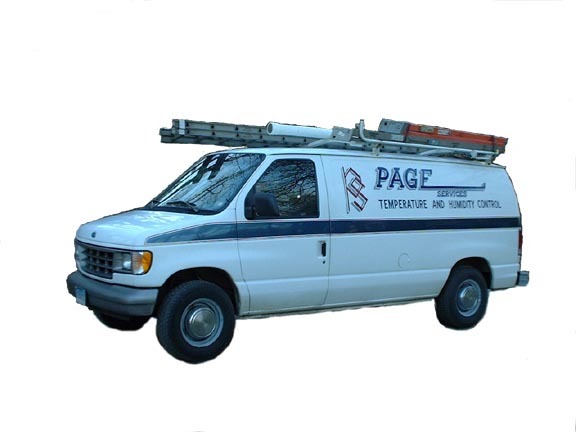 Welcome to the website of Page Services LLC! We are a quality-oriented service company in the field of Commercial Refrigeration & Air Conditioning. We are prepared to handle all of your needs concerning the design, installation, and servicing of all types of refrigeration equipment, ice making machines, and air conditioning equipment including heat pumps & gas heat. Please click on Services or Walk-In Box Sales for complete details regarding equipment and services. Whatever your need -- Equipment, Service, Installation, or just some advice -- don't hesitate. Copyright 2010 Page Services LLC. All rights reserved.